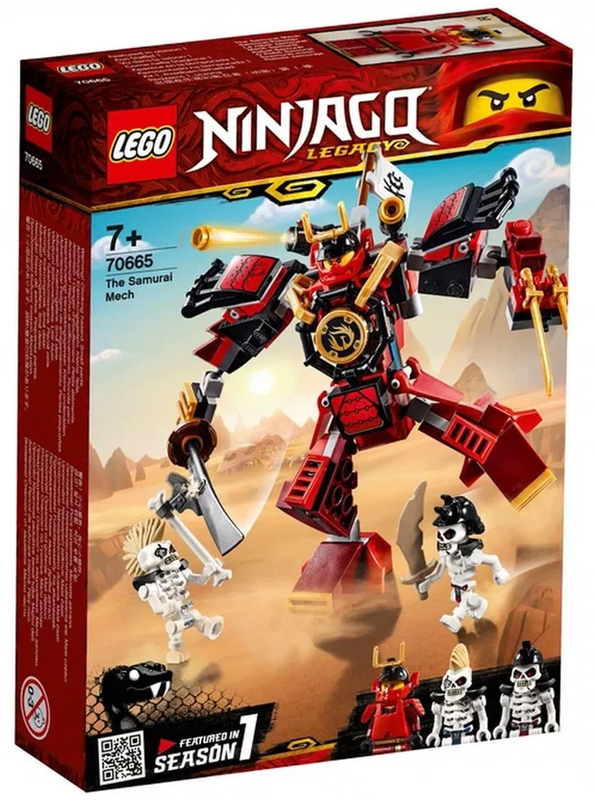 So, official pictures of the 2019 Ninjago sets have been released, confirming the rumours of remodeled sets from past years returning. What do you guys think of the sets themselves, and the Legacy Wave idea on the whole? My particular favourite is the Spinjitzu monastery. And a general 2011 Ninjago feel. I also like, and will probably pick up, the new Samurai X mech, which I personally am glad is downsized. I might have to pick some rehashes up, if the release any of the sets I had. I'm glad spinners are back (and they're accurate to the show animations I remember, unlike last time). 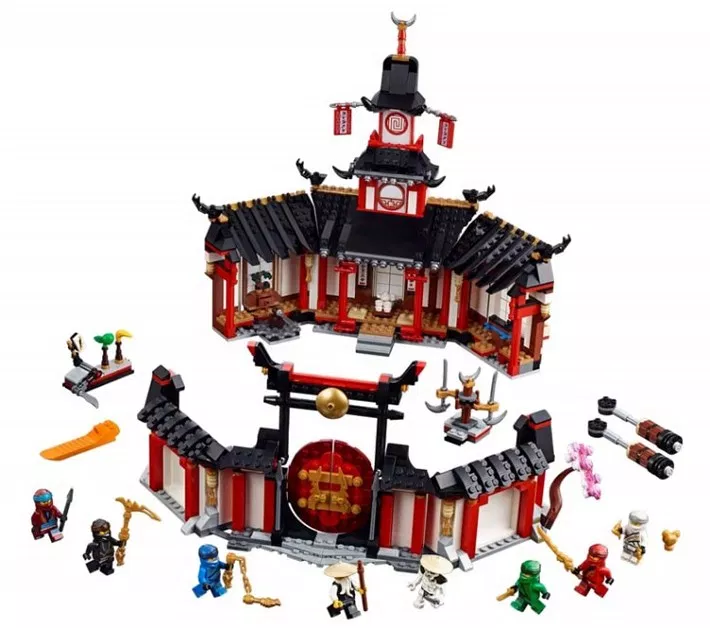 I'm pretty sure I have many of the "old" versions these sets are based off of, but I really like the spinjitzu monastery and the brick built Kozu figure. I will be getting most if not all of these, they're too good to pass up! I think the skeletons really loose something by the omission of the boots. The new spinners are pretty neat. I hope they're cheaper now because of the lack of specialized metal pieces. The bikes, monastery and jet feel like the only sets that actually improve anything in this wave, though I do live the driller set for including the giant Stone Warrior. Besides those, the sets seem lacking, but acceptable. Huh, so they're making a go for spinners again. But these ones look interesting, and the tornado pieces can be useful. Also updated skulkins look interesting (Nuckal with a legit mohawk), and some reimaginings of pre-mixel joint sets with those pieces. 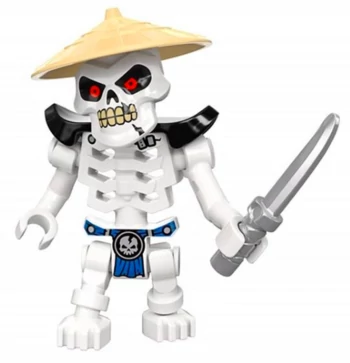 I could see myself getting some of these after not buying any Ninjago since 2013. I've been wanting that giant stone warrior figure. I actually made my own in that style. I feel that, more so than the lack of boots, the lack of a new mould for the arms is a real disappointment. My 2011 Skeletons are almost all lacking an arm or have a cracked hand or something of the sort; the joints were stupidly brittle. I'm actually quite intrigued by this line. Good to see them going back to their roots and improving upon them, which is what they've been heading towards for a while. The nostalgia and the hunger for Nuckals, and the remade skellies (2nd only to Serpentine) are pretty nagging. I’ll probably get most, if not all of them, as I’ve followed Ninjago from the very beginning. One thing I do want to know is why Nuckal has Wyplash’s belt and Wyplash has Nuckal’s belt. Excited, but would really like to see maybe not-yet-made show things or post-2014 remakes. I had the old 2011 spinner set, and he was awesome. The Official set pictures have been out since 3 days but only now we have complete finished HD pictures of the sets. 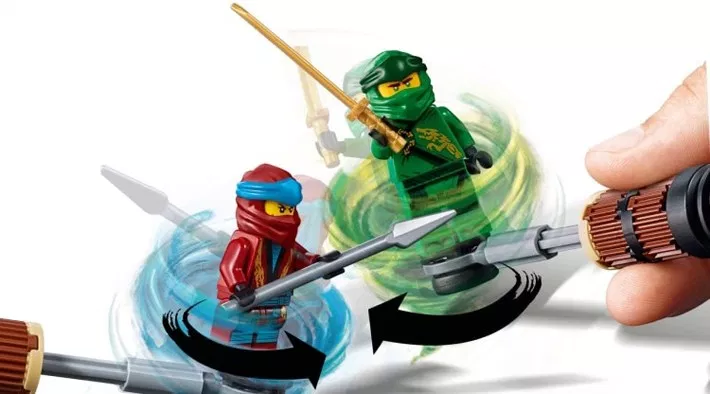 I'm definitely getting the new Golden Dragon and Lloyd vs. Garmadon Spinners, because I am unreasonably obsessed with the green ninja. And, I might get the new Samurai Mech, because it just looks so sleek. Not to mention it comes with Pythor+co anyway so I don’t need to buy the elemental vehicles. I agree and same here!!! I always wanted it and now there is a chance to buy an upgraded, better version of it. Imo this is the most nostalgic looking set with the Technic beam at the back looking and working exactly like the on previous version. Fabric wings and its minifigure selection and excellent! I wanted to get Garmadon and Pythror with it and ta da, they come with it! Not to mention wu! It might be the best Dragon yet in Ninjago. Plus its head order is actually show accurate unlike its previous version.